Asec Call Points are basically a manual switch for use in an emergency, usually located next to a door. 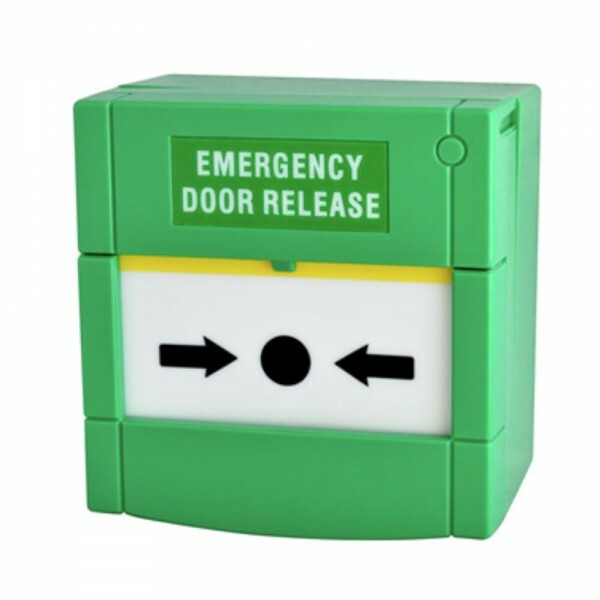 For example, to gain exit from a building in the event of a fire when you do not have your proximity token with you. Flush mounted with surface box included. Normal one gang size. N/O & N/C contacts.